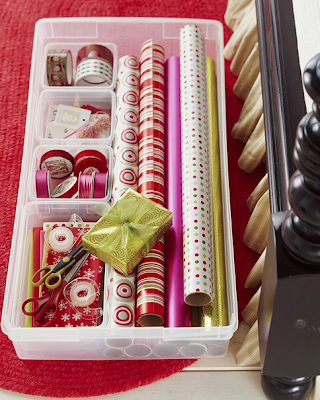 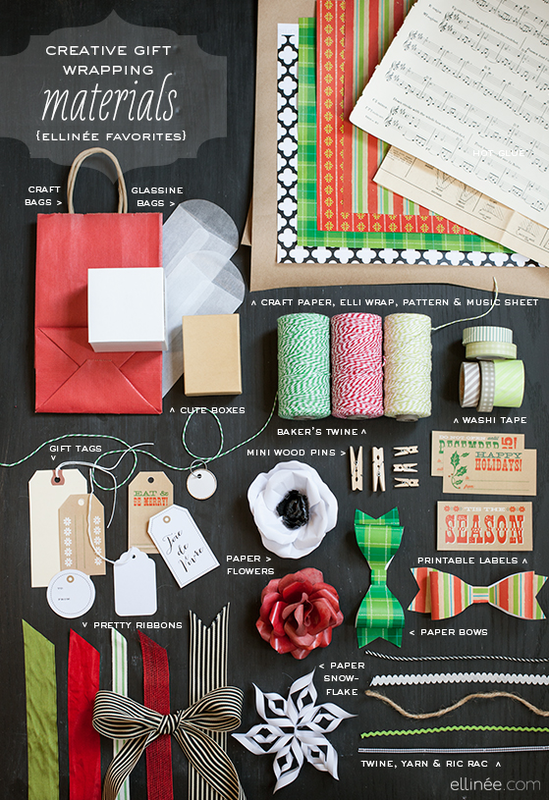 I love how you can add little boxes to keep the ribbons/tape/scissors organized too. 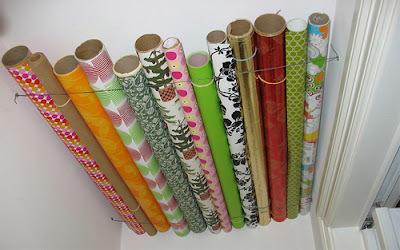 Organized wrapping materials = less work to do Christmas Eve and more enjoyable wine drinking time. Now, if only I could find presents that all fit in perfectly square boxes, we would be all set.